 The John Ondrush Golf & Fitness Academy offers a variety of on-site services to support corporate outings and country club events. A great way to entertain and educate at corporate events. 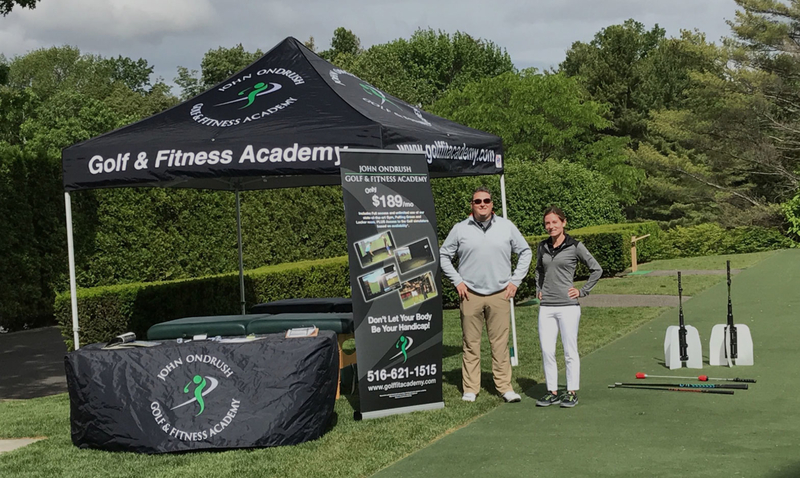 Topics include the importance of golf fitness, instruction from our PGA staff professionals, and proper equipment fitting. Members and guests receive on-site massage, stretching, and pre-round warm up exercises. Next, they will move to our golf fitness professional, where they are given golf-specific exercises to warm them up and get them ready for the first tee. Call us to discuss your specific golf outing needs and we’ll work with you to make sure your clients enjoy their round of golf and your corporate experience!